Trikaya, (Sanskrit: “three bodies”), in Mah?y?na Buddhism, the concept of the three bodies, or modes of being, of the Buddha: the dharmakaya (body of essence), the unmanifested mode, and the supreme state of absolute knowledge; the sambhogakaya (body of enjoyment), the heavenly mode; and the nirmanakaya (body of transformation), the earthly mode, the Buddha as he appeared on earth or manifested himself in an earthly bodhisattva, an earthly king, a painting, or a natural object, such as a lotus. — and point you to a deeper reading as set forth by Shunryu Suzuki Roshi, whose understanding far surpasses anything I could muster. I don’t. 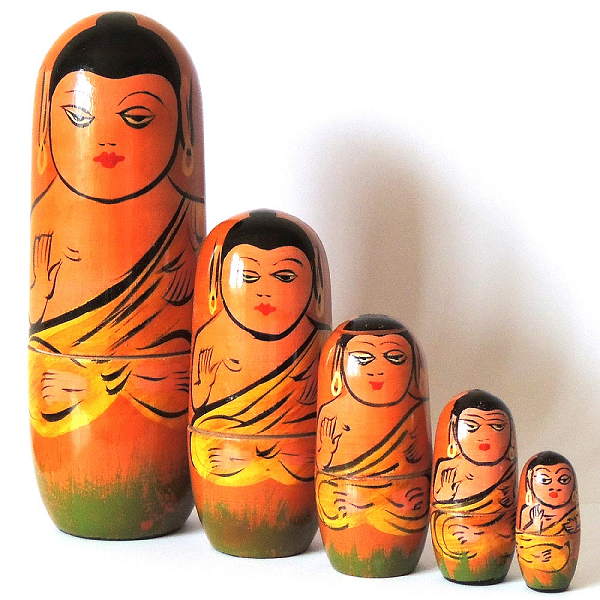 however, believe these three bodies are “nested” quite the way the Russian dolls are.. Many people have complained about the Prajnaparamita Sutras because they also trash all the hallmarks of Buddhism itself, such as the four noble truths, the Buddhist path, and nirvana. These sutras not only say that our ordinary thoughts, emotions, and perceptions are invalid and that they do not really exist as they seem to, but that the same goes for all the concepts and frameworks of philosophical schools—non- Buddhist schools, Buddhist schools, and even the Mahayana, the tradition to which the Prajnaparamita Sutras belong. and which I’ve presented here using one of my own DoubleQuotes formats. 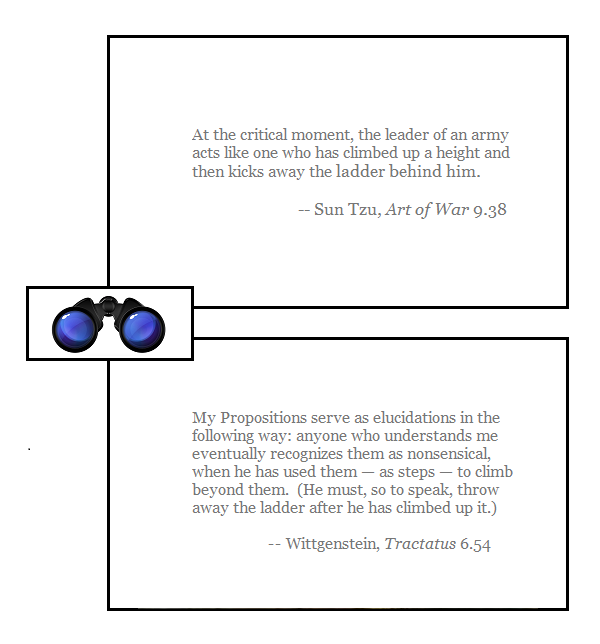 At the critical moment, the leader of an army acts like one who has climbed up a height and then kicks away the ladder behind him. He carries his men deep into hostile territory before he shows his hand. He burns his boats and breaks his cooking-pots..
literally, “releases the spring” (see V. § 15), that is, takes some decisive step which makes it impossible for the army to return—like # Hsiang Yü, who sunk his ships after crossing a river. 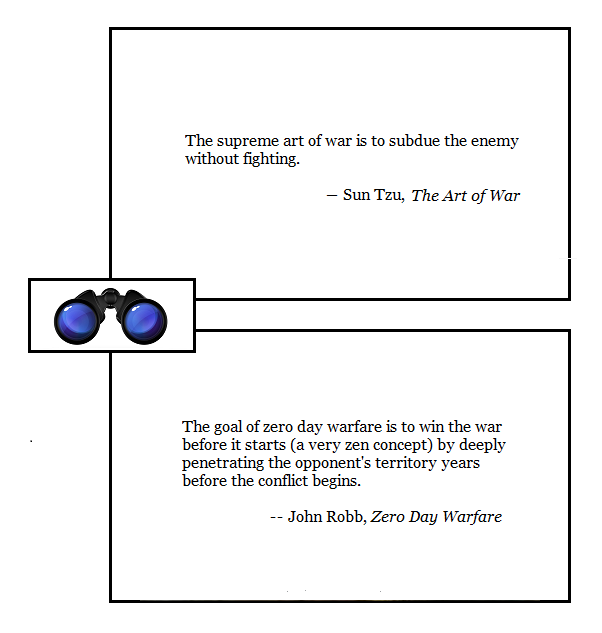 Sun Tzu as quoted here, then, is not in fact a great match for Wittgenstein — but Wittgenstein, who can indeed be said to have “thrown away” his own early philosophy as outlined in the Tractatus before acquiring the new one outlined in his Philosophical Investigations, comes far closer in spirit to the Diamond Sutra as discussed above. There are accounts in several of the larger Prajnaparamita Sutras about people being present in the audience who had already attained certain advanced levels of spiritual development or insight that liberated them from samsaric existence and suffering. These people, who are called “arhats” in Buddhism, were listening to the Buddha speaking about emptiness and then had different reactions. Some thought, “This is crazy, let’s go” and left. Others stayed, but some of them had heart attacks, vomited blood, and died. It seems they didn’t leave in time. These arhats were so shocked by what they were hearing that they died on the spot. That’s why somebody suggested to me that we could call the Heart Sutra the Heart Attack Sutra. Okay, this has been an early morning meander, sufficient to drive away both fatigue and insomnia. On with the insubstantial day.. Pick a round, I’ll throw punches, but I’ll never hit him. Check the scorecards after, and see if the judges fall for it. Who knows? A good tale frays into a thousand fugal strands in the Ocean of Story. The more facets a diamond built to approximate a sphere has, the closer it comes to the Platonic sphere.. Quite what the analogy with narrative variants would be, currently escapes me. 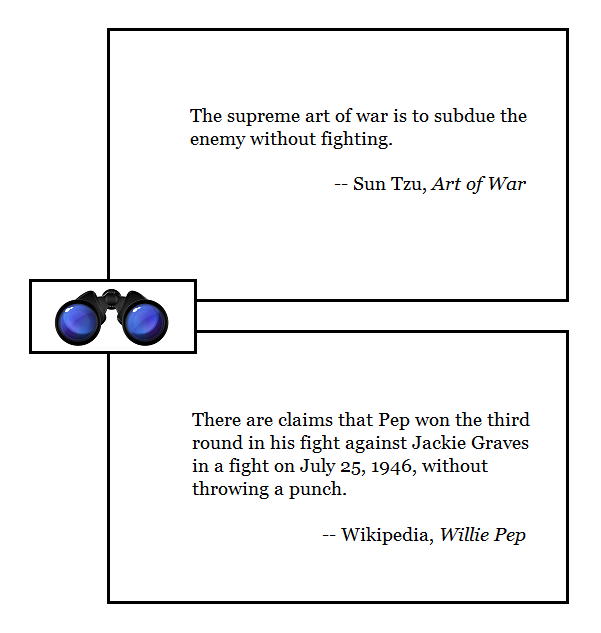 Autonomous robots and software bots (collectively “bots”) deeply penetrate the opponent’s territory both physically (territory) and logically (their computer systems). Most would be hidden and remain dormant until activation. Some would actively or passively map opponent networks, analyze them for vulnerabilities, and take advantage of opportunities for stealthy exploitation. When activated, these forward bots conduct a coordinated attack from inside the opponent’s territory and systems. Damaging, degrading, or taking control of computer systems and physical infrastructure. Advanced robots would emerge from stealth to kinetically engage with opponent forces or physically seize points (airports, ports, etc.) to enable the rapid entry of conventional forces. Oh, and for additional points, it’s “a very zen concept”!! 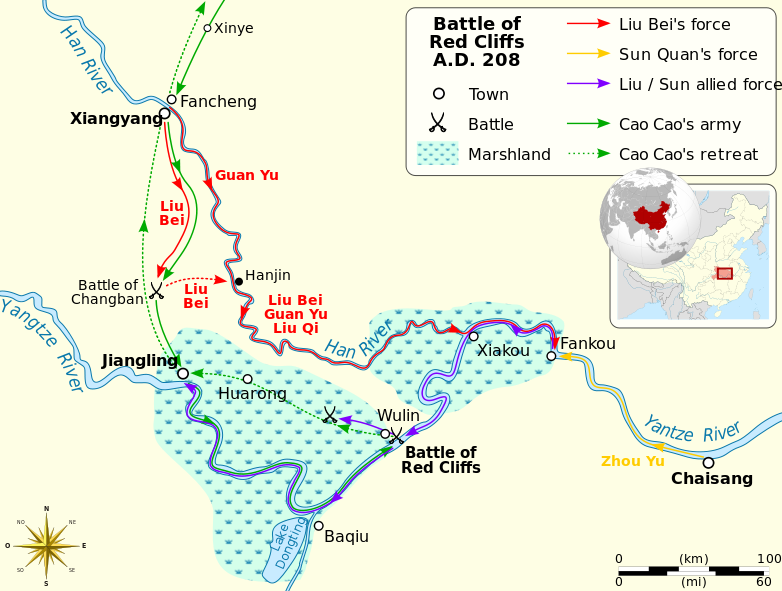 A map depicting the most famous military campaign in East Asian history, decided at the Battle of Red Cliffs (208 AD) in modern-day Hubei. 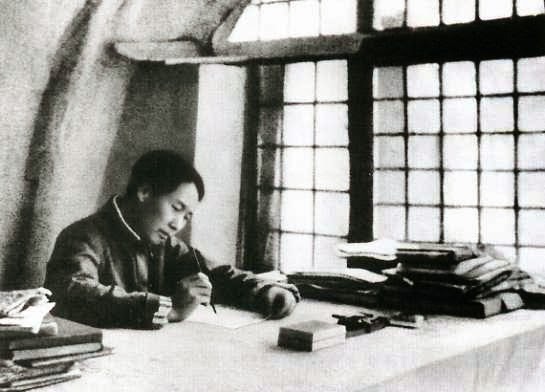 It should not be a surprise that many of the most important books on Chinese military and diplomatic relations have not been written by historians, but by political scientists. The interest political scientists might have in these topics is obvious, for theirs is a field devoted to the scientific and theoretical exploration of politics and international relations. The real mystery is why it took so long for political scientists to start writing about traditional East Asian international relations in the first place (most of the important books are less than a decade old). The answer to that question is not too hard to find if one looks at the books being written. The new crop of scholars writing these books hail from the international relations (IR) side of the science, and are part of a growing critique of the grand IR theories the discipline traditionally used to make sense of international affairs. These theories were for the most part developed and tested in reference to traditional European great power politics. One of the central barbs of these critiques is that we cannot know if the grand theories of generations past describe truly universal laws or simply describe patterns unique to European history if these theories have not been tested on case studies outside of the last few hundred years of European politics. In response, scholars have searched for case studies outside of Europe with which they can test these theories or find the data needed to develop new ones entirely. 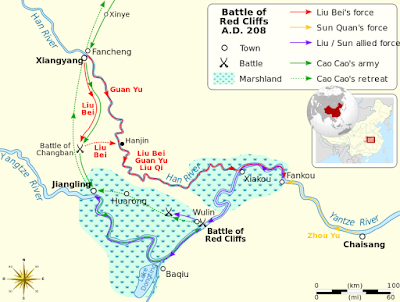 East Asia, a region filled with bureaucratic states thousands of years before their development in the West, was a natural place to start. The problem these researchers repeatedly ran into was that their fellow political scientists were not familiar enough with East Asian history to follow their arguments and there were no good primers on the topic to refer them to. So theses scholars ended up writing the historical narratives others would need to read before they could assess their theoretical arguments. Thus Victoria Tinbor Hui‘s chapter on the Warring States (453-221 BC) in War and State Formation in Ancient China and Early Modern Europe is one of the best narrative accounts of Warring States great power politics; Wang Yuan-kang‘s Harmony and War: Confucian Culture and Chinese Power Politics contains one of the only accounts of Song Dynasty (old style: Sung, 960-1279 AD) foreign relations and one of the most fluid narratives of the Ming Dynasty‘s (1368-1644) adventures abroad; and David Kang‘s East Asia Before the West: Five Centuries of Trade and Tribute has the most coherent discussion of the Chinese “tributary system” written in the last five decades. Historians have lauded these books for the amount of historical research that was poured into them , and I second their appraisal. As a field IR should take Asia more seriously and it should engage with historical sources more thoroughly than is common practice. However, I cannot help but lament the circumstances that pushed IR scholars to adopt these methods. Hopefully historians feel some shame over the sorry state of the field and how difficult it is for outsiders to approach their research.